Waiting on Wednesday is a weekly meme originally hosted by Jill at Breaking the Spine (though it seems as though it’s been a while since she updated that particular blog, so if you know of the current host, if there is one, please let me know) that highlights upcoming releases that we’re impatiently waiting for. 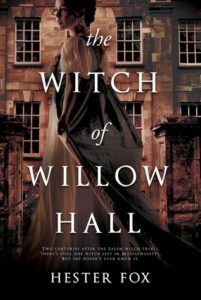 This week I’m highlighting three adult SFF books coming out in 2019 that I’m dying to read. 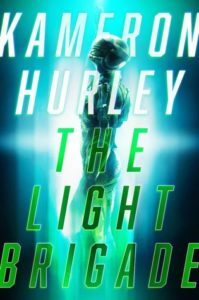 Kameron Hurley’s The Light Brigade is a book I’ve been waiting to read ever since it was announced. Hurley became one of my favorite authors after I read The Stars are Legion early last year, and I’ve slowly been enjoying the rest of her work. 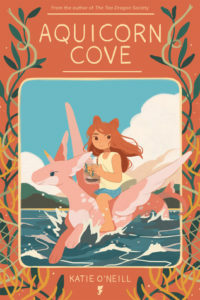 I want to read everything, but I also want to leave some left for the time in between her other works. The Light Brigade is “what soldiers fighting the war against Mars call the ones who come back…different. Grunts in the corporate corps get busted down into light to travel to and from interplanetary battlefronts. Everyone is changed by what the corps must do in order to break them down into light. Those who survive learn to stick to the mission brief—no matter what actually happens during combat” (from the blurb). A fresh recruit named Dietz’s drops are different than other’s experiences in the war and it becomes a struggle to figure out what is real and what isn’t in the midst of war. 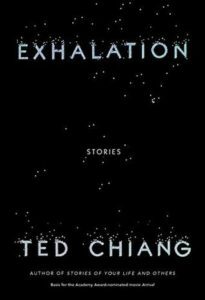 Before the film Arrival came out in theaters, Vintage Anchor released Ted Chiang’s collection of short stories and I devoured them over the course of a few days. His stories are some of the best I have ever read, and I’m incredibly excited for Exhalation. From the blurb: “In this fantastical and elegant collection, Ted Chiang wrestles with the oldest questions on earth–What is the nature of the universe? What does it mean to be human?–and ones that no one else has even imagined. 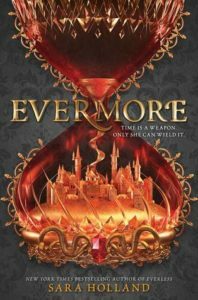 And, each in its own way, the stories prove that complex and thoughtful science fiction can rise to new heights of beauty, meaning, and compassion.” Why isn’t this in my hands yet?? 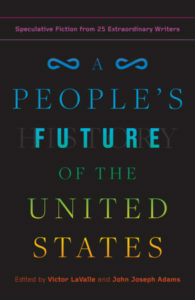 A People’s Future of the United States is an anthology edited by Victor LaValle and John Joseph Adams and aside from the play on A People’s History of the United States, I’m incredibly excited for the lineup of authors included in this anthology. LaValle and Adams “asked for narratives that would challenge oppressive American myths, release us from the chokehold of our history, and give us new futures to believe in. They also asked that the stories be badass. 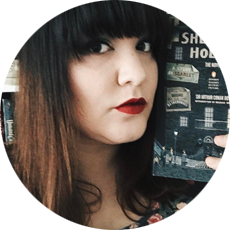 The result is this extraordinary collection of twenty-five stories that blend the dark and the light, the dystopian and the utopian. 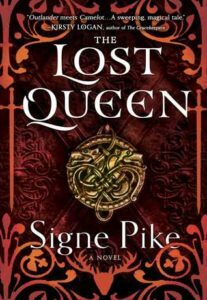 These tales are vivid with struggle and hardship—whether it’s the othered and the oppressed, or dragonriders and covert commandos—but these characters don’t flee, they fight.” YESSSS.